Another wonderful book by local author, Deborah Hodge, West Coast Wild is a gorgeous ABC book with lots of information about local wildlife and habitats. 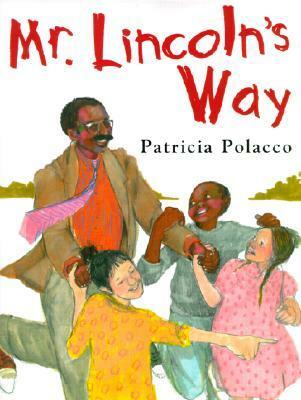 Read aloud and make connections, be inspired to research local animals and write a class ABC book, and learn more about the area we live in. An essential library book for all westcoast schools. Karen Reczuck‘s stunning, realistic watercolours are evocative and compelling. 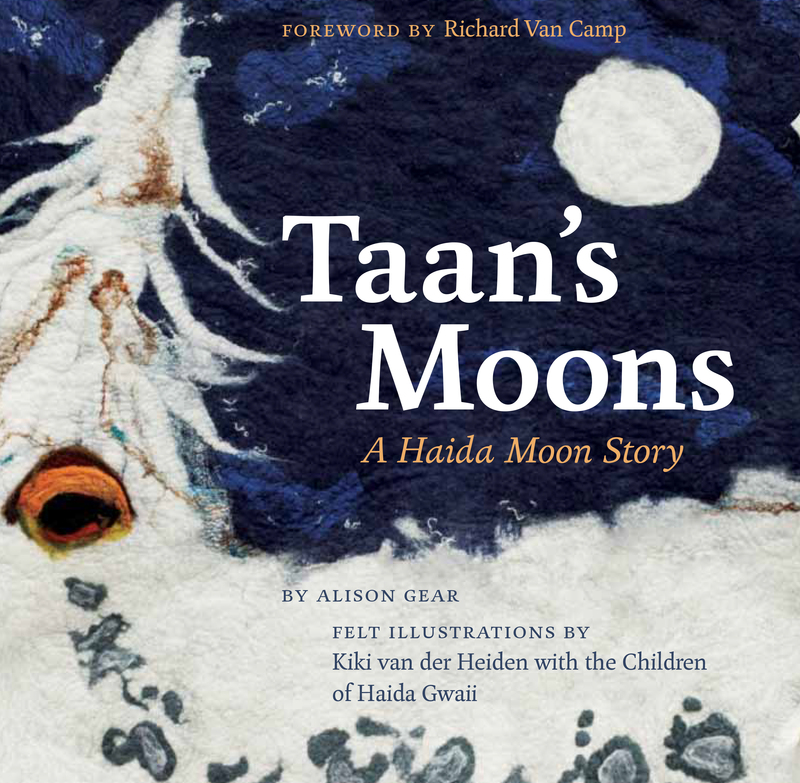 Gorgeously illustrated with felted art by Kiki van der Heiden and children from Haida Gwaii, Taan’s Moons follows a bear through the year and the different stages of the moon. Although neither author nor illustrator are of Haida descent, this book and the art work were completed in consultation and collaboration with elders, teachers, and children of Haida Gwaii. There are print and audio translations available in the Skidegate Haida dialect. When teachers request a book that will explore Aboriginal understandings of seasons and this is what I will recommend. 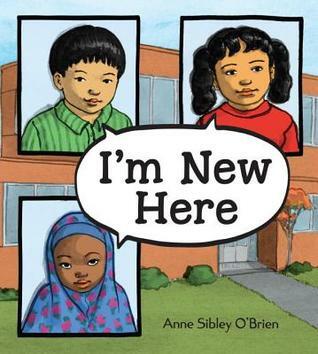 This book was chosen as the book given to prospective Kindergarten students during Welcome to Kindergarten. Mary Locke, Teacher Librarian Mentor for the VSB and Teacher Librarian at Gordon, and I are hosting a workshop this Tuesday afternoon. Below you will find all of the documents we distributed at the workshop. 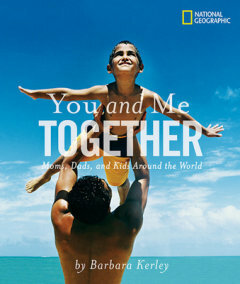 This is a gorgeous book that includes 16 poses and why people practice yoga in our busy worlds. It would be a great introduction to yoga in the classroom or at home. It would also be a great companion for the MindUp program. 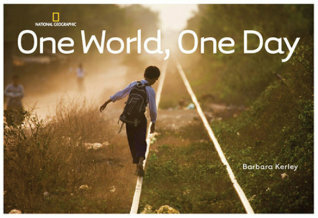 Here is a simple tale of three kids who have moved Guatemala, Korea and Somalia and some of the feelings and challenges they face as immigrants in a country with a different language and culture. Although it does not discuss refugees and is not a tear jerker, the book would make a reasonable launching point for discourse on refugees or immigration. Building a community in your class or school is so critical to learning, to the children’s sense of belonging and security, to their social and emotional development, and let’s face it, to your sanity. 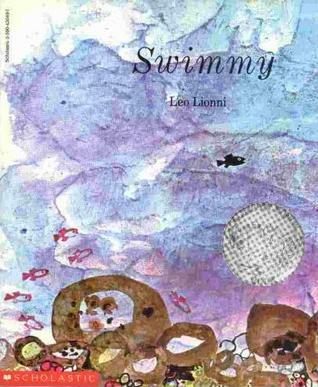 Picture books are perfect for getting into some gritty topics in a slightly detached way. Addressing delicate class or school issues through fictional characters enables children to do it in a safe way. A non defensive way. It also helps kids to imagine themselves in various roles or situations, building the capacity for empathy and understanding. You can be different and alone or you can work together and build something great. When Roberta moves to a new school, she isn’t sure how she fits in. Can she be herself and still belong? Don’t be a bystander when bulling is happening. 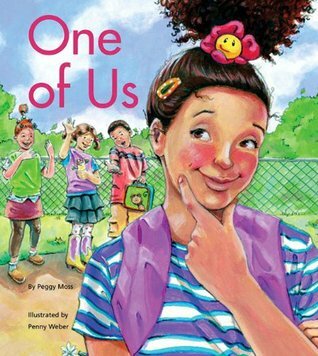 Another great book by Peggy Moss. A school principal helps the class ‘bully’ shift his thinking and his behaviour. Books where the bully is punished in the end aren’t my favourite, and so I like this one that ends with redemption. How are you affected by other people and how are they affected by you? 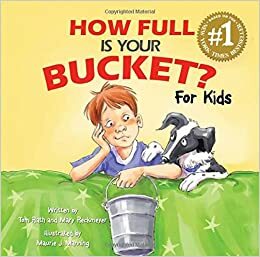 Help your kids build more self awareness with the bucket concept. When I was a classroom teacher, I did a version of this called IALAC. Woodson is well known for her heart wrenching tales and Each Kindness is no different. When a new girl comes to school, the protagonist participates in excluding and bullying her. 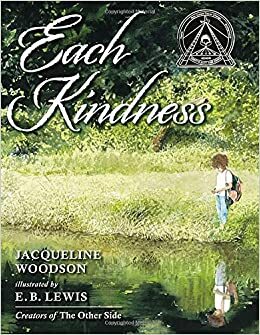 Although there is no redemption in the end and we are left with feelings of regret, shame and sadness, this book is an excellent launching point for deep discussions with your kids. 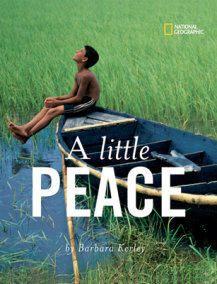 Vivid phrases paired with stunning photography, Barbara Kerley’s books explore significant topics such as water, peace, and family and how that can look around the world. Fantastic read alouds.